Everything is simple in hindsight. As our name suggests, we believe in the opportunity to learn from previous ventures. We write software. We believe that software should be intuitive, affordable, beautiful, and should just work. We invite you to learn about our creations and get to know us better. Want to access your recipes on your phone or tablet? Our free cloud sync service allows you to seamlessly sync your data across all of your devices. 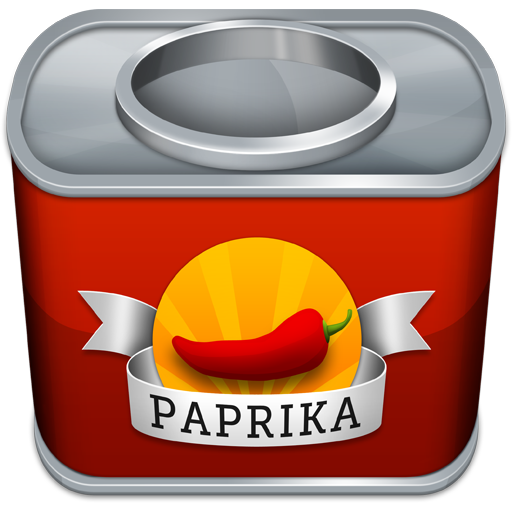 Paprika is currently available for iOS, Mac, Android, and Windows.